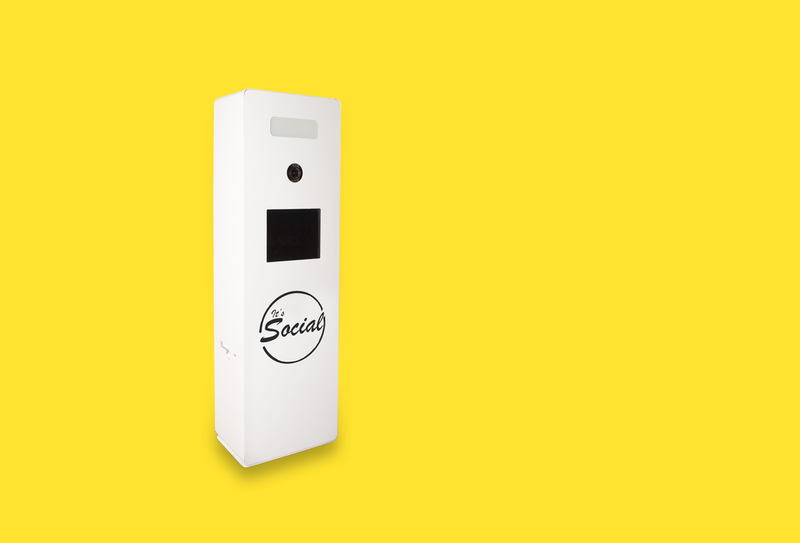 It's Social provide photo booths hire for corporate events, weddings, parties and retail spaces in Manchester and throughout the UK. We offer a wide range of photographic social media products including; Photo Booths, GIF Booths, Boomerang Booths, Video Booths, Slow Mo Booths, Green Screen Booths, Event Photographers, and Hashtag Printers. Let us make your next event social! Looking in hire photo booth in Manchester? 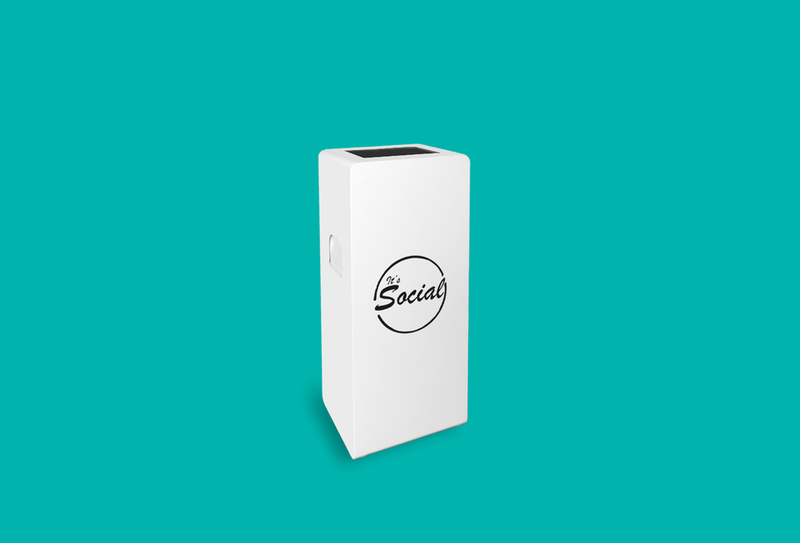 It's Social provide photo booths hire for corporate events, weddings, parties and retail spaces in Manchester and throughout the UK. 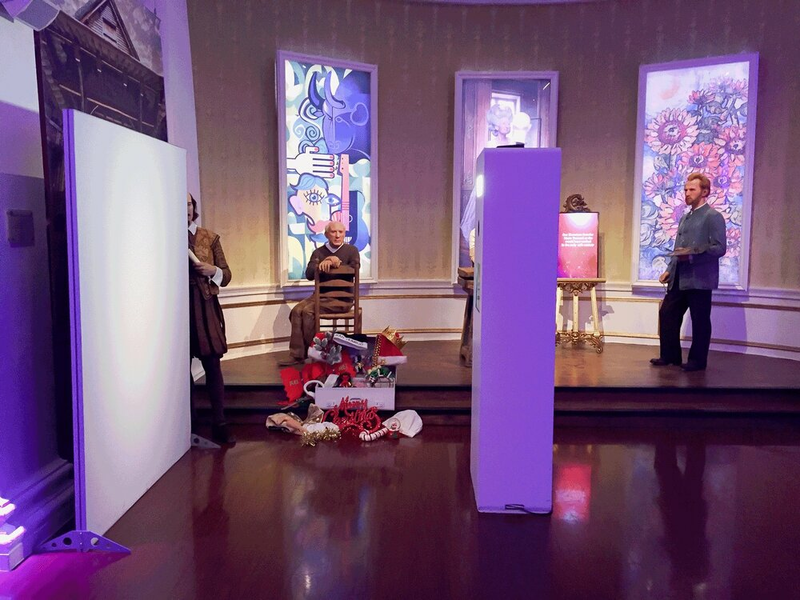 Our open style photo booths allow others to watch guests having fun and are great for entertaining your guests at your event, creating beautiful photos in seconds. We have a wide range of products available including; Photo Booths, GIF Booths, Boomerang Booths, Video Booths, Slow Mo Booths, Green Screen Booths and Hashtag Printers. Let us make your next event social! From intimate weddings to large corporate events, our hashtag printers allows you to turn your guests Instagram and Twitter pictures into stylish prints in seconds! Our printer finds images when a unique hashtag is used, allowing your guests to print them out there and then at your event. We provide photo booth hire throughout Manchester and surrounding areas such as; Bury, Bolton, Oldham, Rochdale, Salford, Stockport, Tameside, Trafford, Wigan. No matter where your event is, we will be there! So please do get in touch.